In this emerging digital era, most organizations adhere to strict integration and continuous delivery practices. There has been a drastic change in the methods the software organizations pursue in order to build and maintain applications. Massive applications are seldom used and instead, dozens or hundreds of small components are employed for the prompt functioning of any system. These components need to work together to allow any app to function as per requirement. Such individual components are referred to as containers. In short, containers are packages that access a shared operating system and work in virtual isolation to deploy and run applications. Software Containers interact with each other through well-defined interfaces. For example, a container offering database services can be accessed by an application in another container through a well-defined port. Each container works in perfect isolation i.e. it retains its application and dependencies, but the same kernel and libraries can be accessed by multiple containers running on the same host. Using multiple containers permit every single container to focus on a specific task. Multiple containers thus work in tandem for the efficient implementation of sophisticated applications. Each container can use various versions of programming languages and libraries which can be upgraded independently. Individual Containerised Components often referred to as micro-services make up an application and are properly organized at the networking level for the smooth functioning of the application. The process of organizing multiple containers in a well-defined manner is called Container Orchestration. Every instance of a virtual machine requires the entire operating system, all libraries and the exact application binaries. This consumes several gigabytes of storage and memory. The containers, on the other hand, hold their functions but permit the sharing of the same kernel and libraries across several containers. This enforces a minimal overhead on the space, RAM, and CPU. The containers freely share the same host and launch just in a couple of seconds. The isolation of dependencies and capabilities within each container greatly reduces the risk of updating containers when compared with a monolithic architecture. Container Orchestration comparison with any massive application clearly depicts that containers are best suited for the building and deployment of applications. The working of container orchestration is mainly processed with the help of container orchestration tools. Container Orchestration Engines permit users to control the commencing and ending of a container, merging them to clusters and coordinate all critical processes that make up an application. Container Orchestration Tools assist users to channel container deployment and automate update, health monitoring and failover procedures. Kubernetes and Docker Swarm are the most commonly used Container Orchestration tools. The configuration of an application is described in YAML or JOSN files. The orchestration tools make use of these configuration files to collect container images, to establish networking between containers, to mount storage volumes and to store logs for the container. Containers are deployed into hosts usually in groups. In order to deploy a container into a cluster, the container orchestration tool finds the most appropriate host based on many predefined constraints like CPU, and memory availability. Once the container is placed on the host, the container orchestration tools manage its lifecycle based on the specification that is laid out in the container’s definition file. This explains the working of container orchestration. Container Orchestration tools can be accessed in any environment that supports the working of containers. Major online giants like Amazon Web Services, Google Cloud Platform and Microsoft Allure all support the functioning of containers. Container Orchestration Kubernetes tool is one of the most popular orchestration tools which are backed by most of the online giants. This tool allows the DevOps players to deliver a self-service Platform-as-a-Service (PaaS) that builds a hardware layer abstraction for the development team. It is highly portable. It allows easy transfer of applications without the necessity to redesign the applications or infrastructure. Cluster: A set of nodes with one master node and various worker nodes is called a cluster. Worker nodes are also referred to as minions and they can be either physical or virtual machines. Kubernetes Master: Scheduling and deployment of application instances across various worker nodes are controlled by the master. The set of services that is controlled and executed by the master node is referred to as the control plane. Communication between the master and worker nodes is established through the Kubernetes API server. Nodes are assigned to pods (single or several containers) by the scheduler based on predefined policies and constraints. Kubelet: Each and every Kubernetes node executes an agent process and this process is called a Kubelet. Kubelet controls the state of each node, i.e. commencing, ending and managing applications based on the instructions received from the control plane. 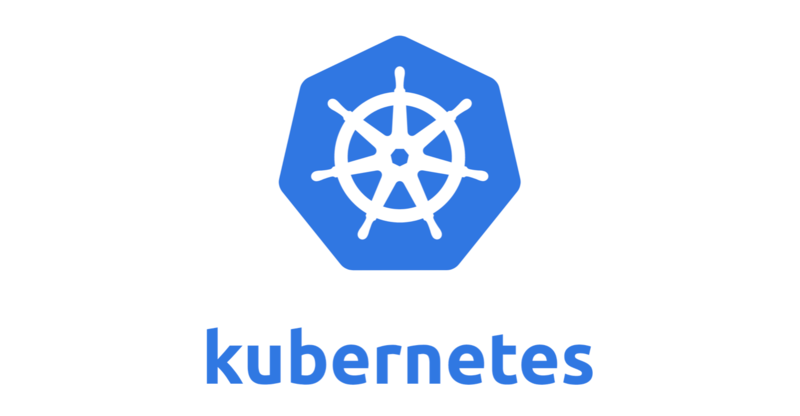 The Kubelet gets all its required information from the Kubernetes API server. Pods: One or more containers that are co-located on the host and can share the resources are referred to as a Pod (the basic scheduling unit). A unique IP address is assigned to each Pod belonging to the same cluster. This unique IP address permits the application to use ports without any conflict. The desired state of a container within a pod is described in a YAML or JSON object. Such objects are called PodSpec. PodSpecs are transferred to the Kubelet through the API server. Deployments, replicas and ReplicaSets: YAML object that defines a pod and replicas (number of container instances) for each pod is called a deployment. The number of replicas that is required for each cluster is also defined in the YAML object via a ReplicaSet. For example, if a node executing a pod corrupts, the replica set makes sure that an alternative pod is scheduled to run on another node. Swarm is the container orchestration tool of Docker which is slightly less complex and extensible than Kubernetes. Swarm: Similar to Kubernetes, a swarm also contains a master node and a number of worker nodes that are either virtual or physical machines. Service: Service basically lists the tasks that a manager node performs on swarm as described by the swarm indicator. Service provides the details of the container images that a swarm must use and the commands the swarm needs to run in each container. Manager node: When an application is deployed into a swarm, the manager node performs several tasks. It assigns work to worker nodes and it also controls the current state to which the swarm belongs. Manager nodes can also run the services that worker nodes run and can also be configured to run only manager node services. Worker nodes: A Worker node executes tasks that are assigned to it by the manager node in the swarm. Each worker node executes an agent that reports back the status of the tasks assigned to it by the manager node. This helps the manager node to keep track of the services and tasks executing in the swarm. 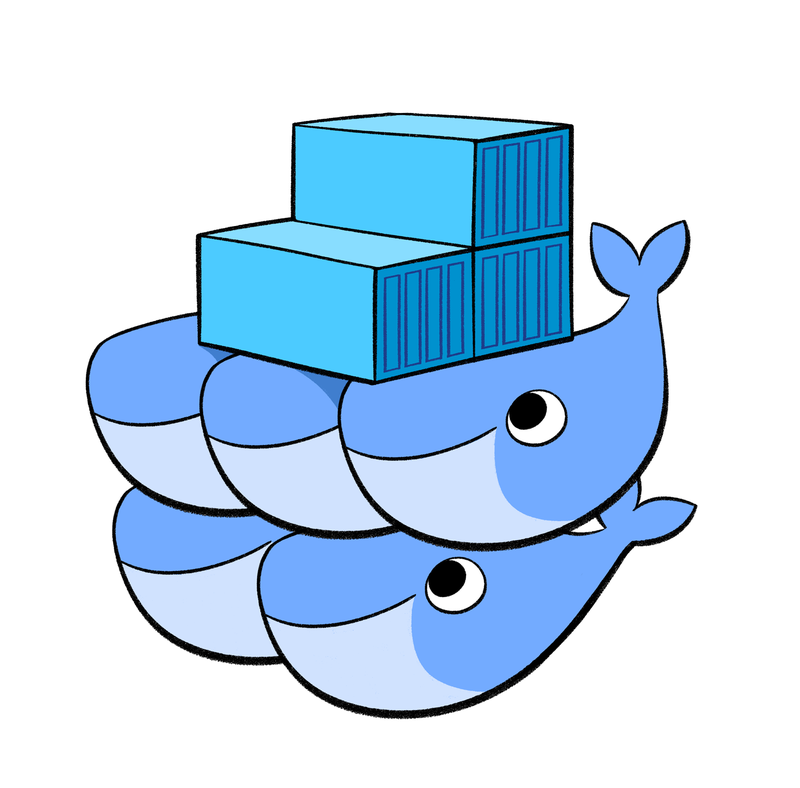 Task: Docker containers that run the commands that are defined in the service are referred to as Tasks. A manager node delivers tasks to worker nodes. Once assigned, the tasks cannot be moved to another worker. If a task fails to execute, the manager assigns a new version of the task to another node in the swarm. Apachebooster, a cPanel plugin, is uniquely designed with the combined features of both Nginx and Varnish greatly enhances the performance of any website. The flexible and easily adaptable features of Apachebooster greatly improve the gross server performance and the loading speed of the website. Apachebooster is very easy to install and it supports both static and dynamic caching. Deliver a high-quality and seamless experience to the users and efficiently manage the customer expectations with the help of Apachebooster plugin which keeps on updating consistently as per technological requirements and also provides an optimized website performance. Technology container orchestration kubernetes, docker swarm, Kubernetes vs Docker Swarm, what is container orchestration. permalink.